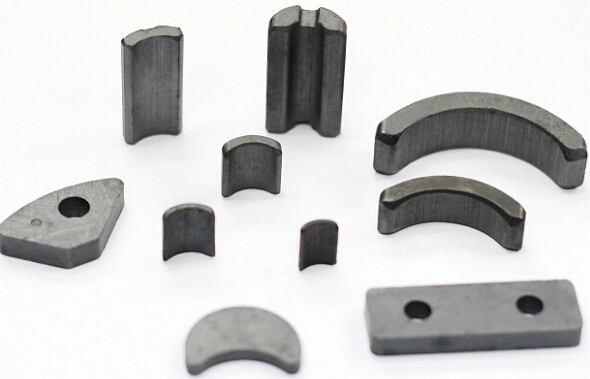 We began to produce Dry- Anisotropic Ferrite Magnets from 1998. AO Magnet Eelectronic is now one of the biggest manufacturers of dry type ferrite magnets in China. With mature technology and advanced facilities, the division has an annual capacity of 1.5 billion pieces. 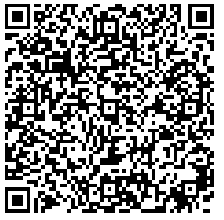 Productions are mainly used in electric tools，household appliance, automobile cars, AO facilities, and toys etc.